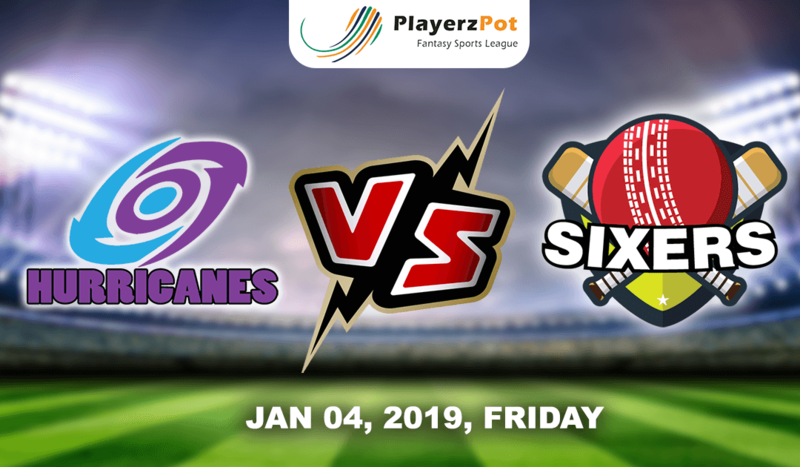 It is a clash between the two teams from the top half of points table as Hobart Hurricanes takes on Sydney Sixers on 4th January at Bellerive Oval Stadium, Hobart. Hobart Hurricanes are unbeaten this BBL with four wins. The last time when the team played with Scorchers, Hurricane bowlers restricted them at mere 107 runs at very difficult pitch for the batsman, the team chased the target with 15 balls spare. 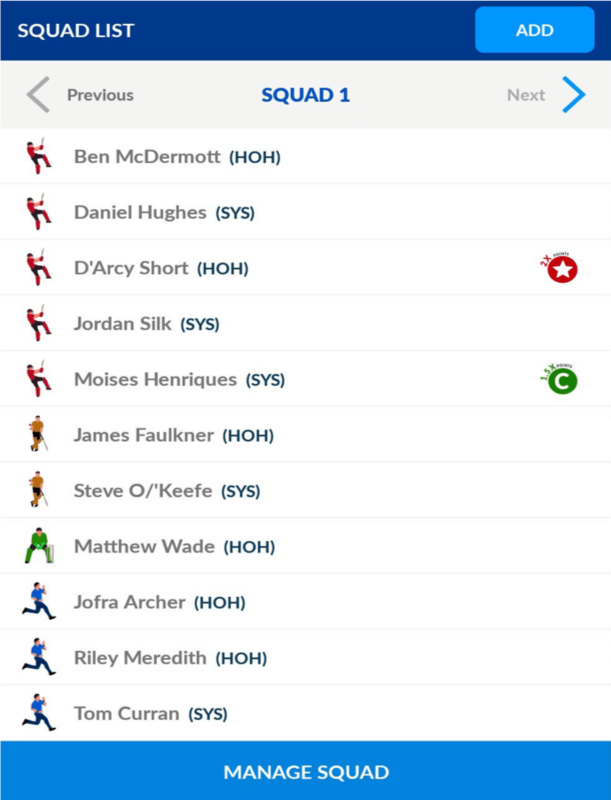 Team’s batting looks strong with some match winner players like D’Arcy Short, Matthew Wade and George Bailey. Riley Meredith and James Faulkner have been consistently taking wickets for the team. Jofra Archer hadn’t performed with his full capability for what he is known for. Sydney Sixers are at 3rd position on BBL 08 ladder with three wins in the five matches they played. The last time when the team played had a very close encounter against the Brisbane Heats, which they won by 5 wickets. Team’s captain Henriques comes in form with a marvellous inning of 57 runs in last match. Justine Avendano provided good start to team last match. The team’s success key is their bowling. Steve O’Keefe and Tom Curran has been consistent wicket-taker for the team whereas Ben Manenti and Sean Abbott plays a supporting role. Hobart Hurricanes: Matthew Wade, D’Arcy Short, Alex Doolan, Ben McDermott, George Bailey, Simon Milenko, James Faulkner, Johan Botha, Jofra Archer, Clive Rose and Riley Meredith. Sydney Sixers: Joe Denly, Justin Avendano, Moises Henriques, Daniel Hughes, Jordan Silk, Josh Phillipe, Tom Curran, Sean Abbott, Ben Dwarshius, Ben Manenti and Steve O’ Keefe. Hobart Hurricanes will be likely to win this match as the team looks very strong from all aspect and are unbeaten this BBL and would likely to continue the same against the Sixers.